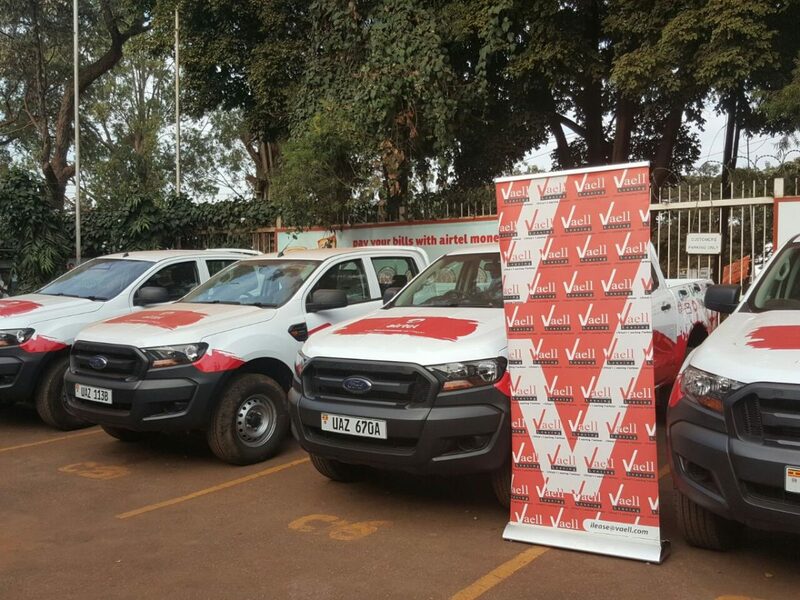 Vehicle and Equipment Leasing Limited (VAELL) has initiated the process needed to go public in February 2019, a move that will help the leasing giant raise $10 million to strengthen its Asia and Southern Africa partnerships. The company has appointed a consultant to advice on the process. The listing will give the leasing market leader greater managerial autonomy to advance its own growth strategy. The amount of securities offered will be determined by market conditions and other factors at the time of the offering. The lessor will communicate the percentage of shares they will offer by end of January 2019 after the board’s approval. According to the companies audited accounts for financial year 2017, the lessor’s profitability was stable though its turnover decreased by 3.5% due to the political climate, however net profitability increased to 20% on a turnover of KES. 1.418 billion. VAELL also owns the Quipbank equipment sharing platform and TingA tractor sharing platform. TingA was recently quoted as having won contracts from EABL for sorghum growers in Nyanza. In 2017 TingA, East Africa’s largest tractor share platform, won a grant of $500,000 from Alliance for a Green Revolution in Africa (AGRA). TingA is VAELL’s youngest brand and they aim to use the IPO to expand that success into other industrial equipment. Quipbank has been recently quoted as having won tenders to build dams in Narok County.